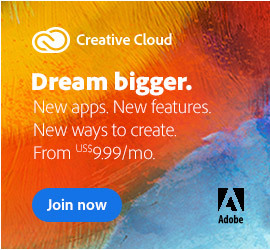 For some months now, Adobe has had a great set of videos out (17+ hours) covering the highlights and new features of all products in Creative Suite 5… Now comes a terrific new course specifically on getting started from the ground up with Dreamweaver CS5. This 15-chapter step-by-step tutorial really covers all the basics and key topics – not just for Dreamweaver, but for developing websites in general. Basically, if you’re looking to get going with website design and development, this is a nice way to get your feet wet (or expand your existing knowledge) with the industry-standard product in just three hours for free – regardless of whether you keep using it. 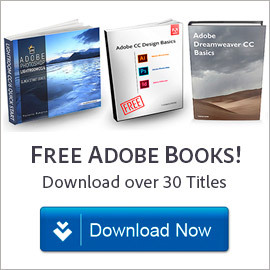 If you want or need a free copy of Dreamweaver CS5 to walk through during the training, you can just download the fully-functional 30-day free trial. 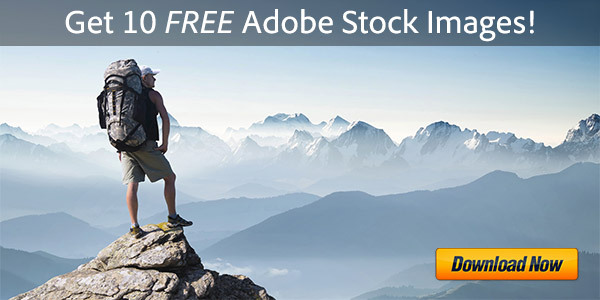 So go for it and watch it now – it’s completely free. There are also sample files to download that go along with the course. 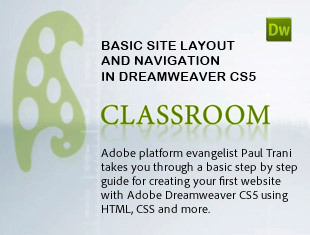 If you prefer training in written form instead of (or after) the above, here is an excellent and extensive six-step visual tutorial for Dreamweaver CS5 on building your first website: setting up your site and project files, creating the page layout, adding content to pages, adding the main image text, adding the Spry menu, and publishing your website. As a next step, if you’d like to learn how to make a site which draws its content dynami­cally from a database (using Dreamweaver, PHP, and MySQL), see this three-part guide on creating your first dynamic website: setting up the site and database, developing the back end (including activating the forms to insert, update, and delete records), and displaying content from the database on a changing news page. Each of the three series above include downloadable sample files to use as you follow the instruction, so be sure to look for those. 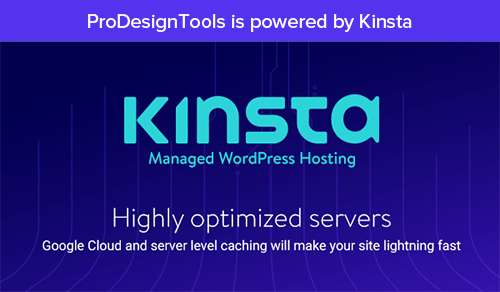 If you’re looking for a good and affordable Internet hosting provider to use for your website, we recommend HostGator, which gets good reviews from nearly everyone… Here are two coupon codes that should save you some money there: SAVE994GAT to save $9.94 off your order, or 25PCTGATOR for 25% off any web hosting plan or purchase. 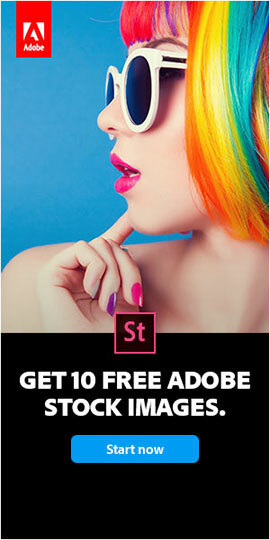 Also see here for a comprehensive set of Adobe CS5 tutorials for all products. thanks for the online course, but how do I download the software ? Hats off to this tut !!! It’s awesome ! But what about the coding part ??? Hi Roosevelt, thank you for the kind words. If you’re looking to learn more, check out the links to the written Dreamweaver tutorials near the bottom of the article. Where are the downloaded files the host references in the video? Hey there, thanks for your question. Here are the sample assets you can download to go along with the class – we’ll put this in the article above as well. Just used this tutorial. Soooo useful!!! Thank you so much. That’s great Mike, glad to hear it helped – and thanks for letting us know! 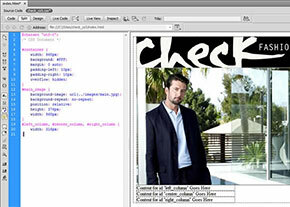 Thanks for the lesson, that’s the first time I’ve tried Dreamweaver… not bad. If you don’t mind I’m going to bookmark your page. Thanks Mike, by all means! Glad it helped and good luck building your site. I want publish a web site on the free space in few files. Hi. thanks for the file. Please take more information, about to create a new site. Thank you sir. Can you break margin and padding in CSS. Hi Marium, could you be more specific on what you mean by that and what you’d like to know? Thanks! I can’t understand the margin and padding on the CSS code side. Can you help me with brief margin and padding code style in CSS. How do we create a large box and put in different images with margin and padding. Marium, why don’t you first take a look at a good CSS tutorial that covers margin, padding, how they are different, and how they interrelate?